John Winning, CEO of the Winning Group, owners of Winning Appliances, Appliances Online and BigBrownBox, has welcomed the free trade agreement sealed this week between the Japanese and Australia governments. Winning says his retailers will pass on any price decreases that result from this agreement, which will “strengthen and deepen” the relationship between the two nations. 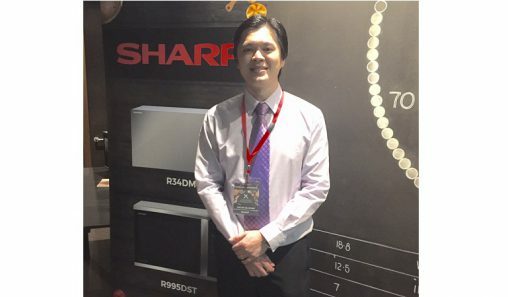 “This is a positive move for Japanese brands, especially within the appliance sector, where there has been increasing competition from other Asian players, for example South Korea’s LG and Samsung. Richard Goyder, CEO of Wesfarmers, owners of Coles and other retail outlets, backed up Winning’s sentiments, saying the deal is, “Great for jobs and the economy. 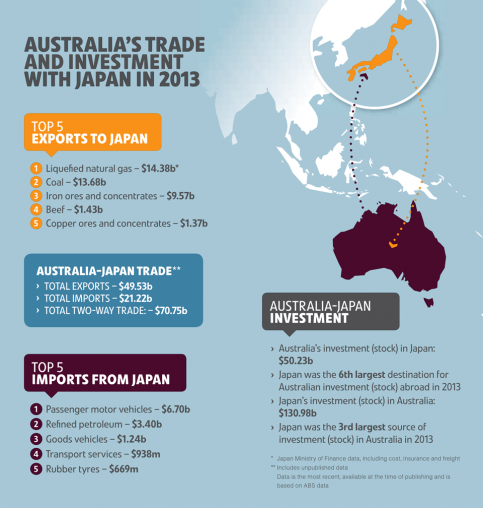 Japan is a very important market for Australia. It again reinforces Australia’s credentials as a trading nation”. With 126 million people, Japan is the 10th biggest country in the world and its US $4.8 trillion GDP makes its economy the world’s fourth largest (behind the United States, China and India). 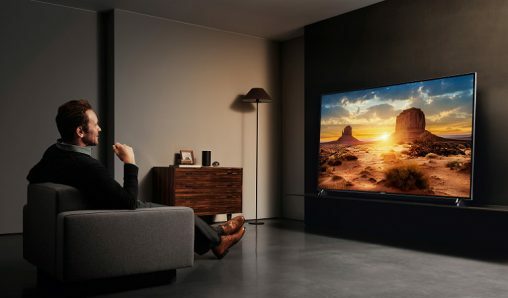 Although electronics products are not among the Top 5 most imported goods from Japan — passenger and goods vehicles, petroleum, transport services and rubber tyres head the list — the benefits to Australian industry and consumers from fewer regulations on items like LCD TVs, major appliances and gaming consoles will still apply.